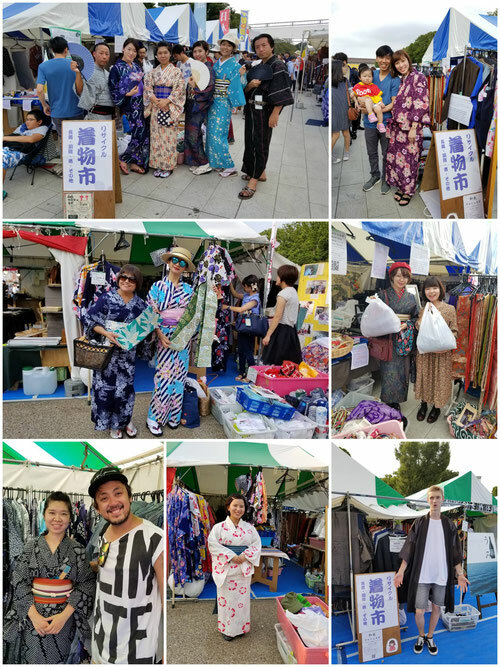 "Wai-Marche Chiba" is a recycling & remake kimono market. We aim to make the place of "Exchanging Place for Kimono" including kimono lovers as well as kimono beginners. 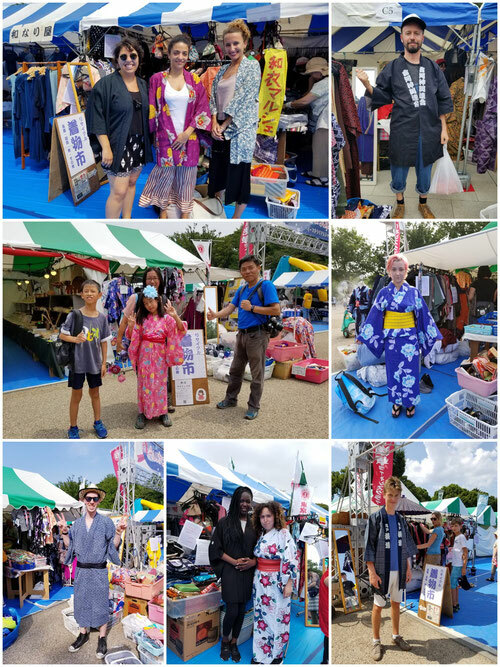 Basically, we hold a kimono bazaar in Chiba City once in a month, but we sometime may open kimono sales as "Wai-Marche" including in Tokyo. 販売収益は、パキスタンのスラム地域の学校「アル・カイールアカデミー」の支援の活動に使います。/Sales revenue will be used to support the school "Al-khair Academy" in the slum area of Pakistan.